Savannah Knight is with Banner Records and she is one of the best discoveries of the Banner label. Savannah has been associated with Banner only recently, and has been fulfilling her dreams by working under the expert direction of John Antony- a music industry’s veteran. She says that she has now discovered the right path through Banner Records, and now has the complete opportunity to reach her target audience. In addition to discovering new talented artists, Banner Records helps vocalists and performers in refining their art while reaching the right crowd at the right time at the correct frequency. The Banner Records team is very much dedicated towards their artists and that is why a wide number of vocalists, songwriters, and other musical artists wish to be associated with the label. “Picking up the right talent from the crowd is an art and our team is proficient in doing that” says CEO John Anthony, an industry veteran. I think this is the reason why Banner Records is in demand.” The core team is very much experienced and has sufficient exposure to the music world, especially the radio station platform. One can easily have a look at our work over the website and see the difference how beautifully they are working with us. Our record label is a trademark that focuses on the marketing of music recordings and music videos to bring new artists into the spotlight. Banner Records is involved in bringing on new artists, recording their music and releasing new songs according to industry’s needs as well as audience’s preferences. 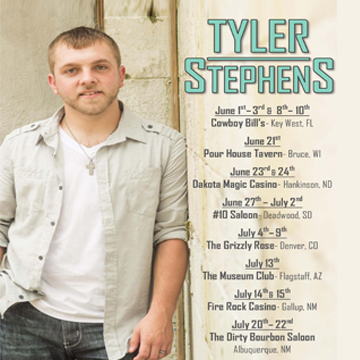 They are very much excited by the recent launch of their newest country music artist, Tyler Stephens. 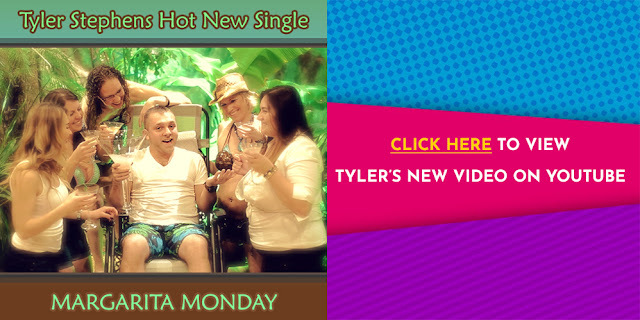 Tyler’s new single, Margarita Monday, is fast becoming a hit with lots of radio play. Each of the Banner staff is well experienced and knows how to support and promote an artist. Get in touch with Arnie Abrams, John Anthony or Dylan Bernstein for more info.